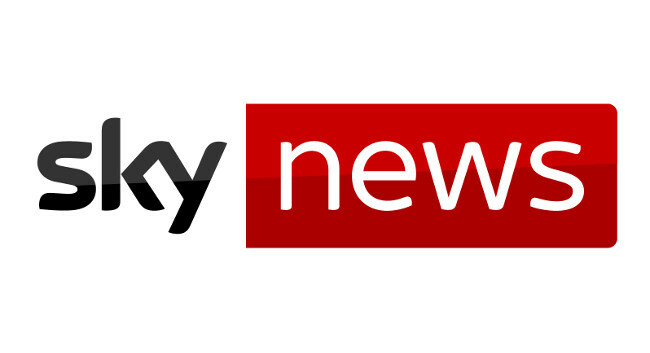 Sky News has appointed Beth Rigby as political editor. Beth was previously deputy political editor and replaces Faisal Islam who is moving to BBC News as economics editor. Beth can be found tweeting @BethRigby.